Dez Bryant's future with the Dallas Cowboys is arguably the hottest topic of the team's 2018 offseason. 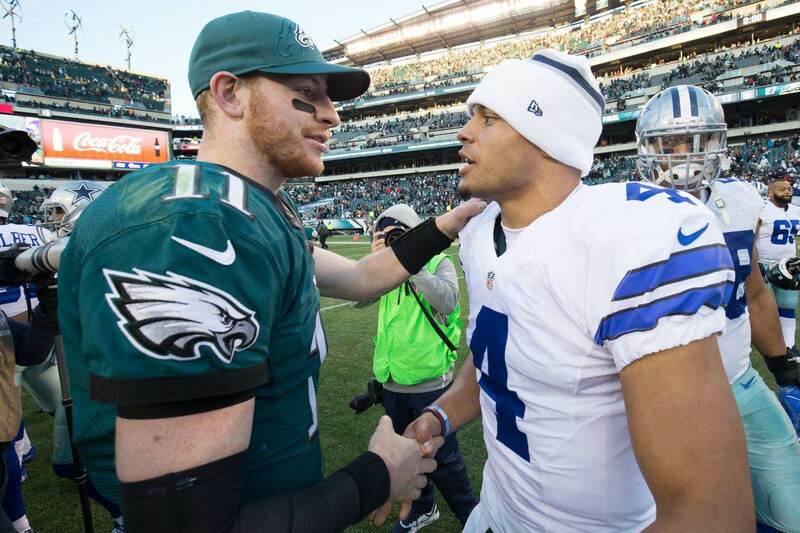 With the NFL's free agent market set to open in less than two weeks, Dallas must decide soon what they're going to do with their star receiver and then, depending on the decision, hope they can get him on the same page. You've likely got these numbers memorized by now, but let's just review them again. If Dallas trades or releases Bryant, they get $8.5 million in relief from his scheduled $16.5 salary cap hit for 2018. That's immediate savings that they can use when free agency opens on March 14th. If Dallas makes Dez a June-1st release, they get $12.5 million in cap space now and push an extra $4 million of dead money into 2019. They can't use that cap space to sign free agents now, but that money could easily go to new contracts for Zack Martin and DeMarcus Lawrence. Recent comments from Jerry Jones indicate that the team isn't going to part with Bryant lightly. The answer was "yes," which is no surprise coming from one of the NFL's most loyal owners. 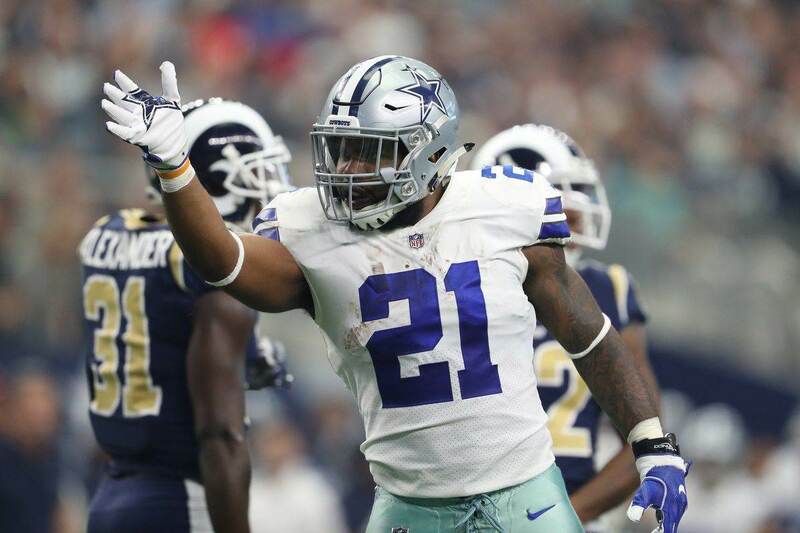 But as Jerry and Stephen Jones have indicated lately, the team isn't thrilled with the disparity between's Bryant's current performance and what he's costing the team. For Dez Bryant to remain a Cowboy, it's pretty clear that some form of pay reduction will have to be negotiated. 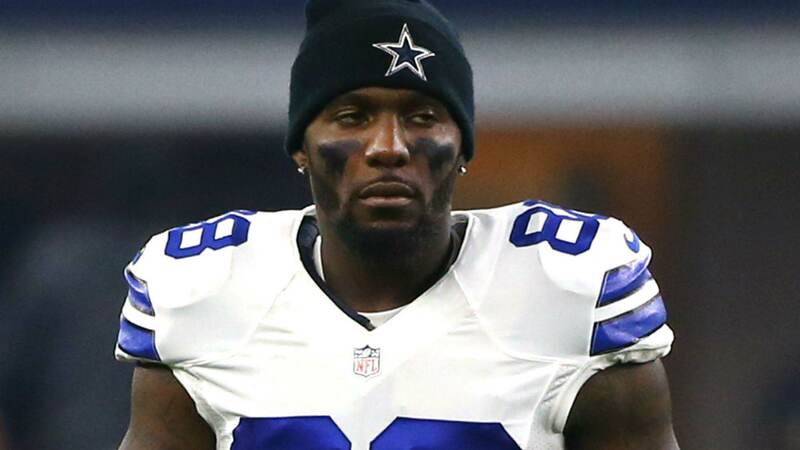 As of a month ago, Dez was pretty defiant about taking any sort of pay cut. That attitude, however justified, just might get him cut. A $16.5 million cap hit for a receiver puts Bryant in the top three for 2018, trailing just Antonio Brown ($17.7M) and Larry Fitzgerald ($16.9M). That means it's higher than the likes of DeAndre Hopkins, Mike Evans, T.Y. Hilton, and Julio Jones. Only the most Kool-Aid drunk Cowboys fans would argue that Dez is still on the level of the elite receivers in football. While he can still make a highlight play here and there, Bryant does not have the physical tools he once did or has produced at that level in three seasons. 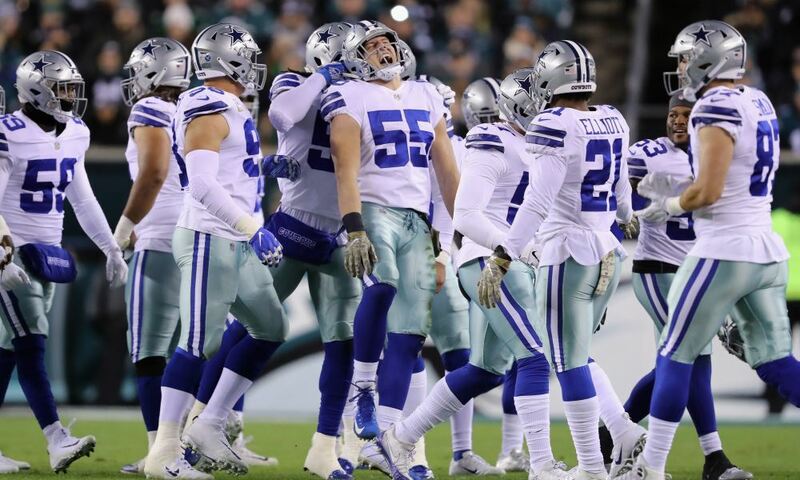 After going 9-7 in 2017 and missing the high expectations from their previous season, the Cowboys cannot allow loyalty to drag them down. They need resources to improve and right now Bryant is taking up more of those resources than his play justifies. Hopefully, Jerry Jones can sit down with Dez and they can figure out something that works for everyone. We'd all love to see Bryant be a part of whatever success the Cowboys could have in the near future, but his contract as is stands will get in the way of that. Unfortunately, Bryant has plenty of leverage here. If he hits the open market there are plenty of teams that would pay him a decent salary. He might even be able to get about what the Cowboys would accept if a pay cut was negotiated. One thing Dallas does have going for it is that Dez loves being a Cowboy. There's no denying that, and perhaps that could ultimately serve their interests if Bryant is given an ultimatum. But with March 14th looming closer, "The Dezision" is upon both parties. Dallas would likely want something done so that they can use cap space during the early part of free agency. One way or another, Dez Bryant's future should be decided soon. Could OL Billy Price’s Injury Drop Him To Cowboys’ Reach in Day 2?